Houston’s first annual Black Heritage Music and Arts Festival is calling all lovers of black culture, music, business and art! The time has come for Houstonians to have a premier outlet to “celebrate the essence of the African-American spirit.” Presented by 501(c)3 non-profit, Foundation for Black Culture & Heritage, the Houston Black Heritage Music and Arts Festival (#HoustonBlackHeritageFestival) will feature music, art and culture with headline act, award-winning R&B band, Mint Condition, and a host of other talent, guests and speakers to make your experience epic. 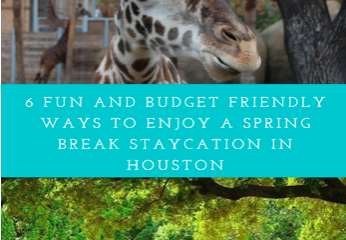 On Saturday, August 1, 2015 at Discovery Green, there will be so much to expect at the Festival. Founded by a community activist with a strong vision and unyielding commitment to bring Houston a Black Heritage Festival, this event will highlight African-American music, entrepreneurs and history, and feature educational exhibits, performances, a fashion show, empowerment and family-friendly fun. 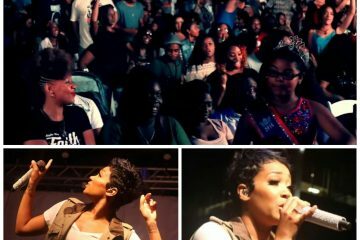 If you are looking for a soulful, inspiring, educating and entertaining experience, the Houston Black Heritage Music and Arts Festival is where you need to be. Focused on the holistic wellness of the African-American community, there will be a free Health Zone from 10 a.m. – 5 p.m. offering host of immunizations and health screenings sponsored by Community Health Choice. From 4 – 10 p.m., the festival will be in full swing with vendors, a concert and Youth Empowerment Zone. 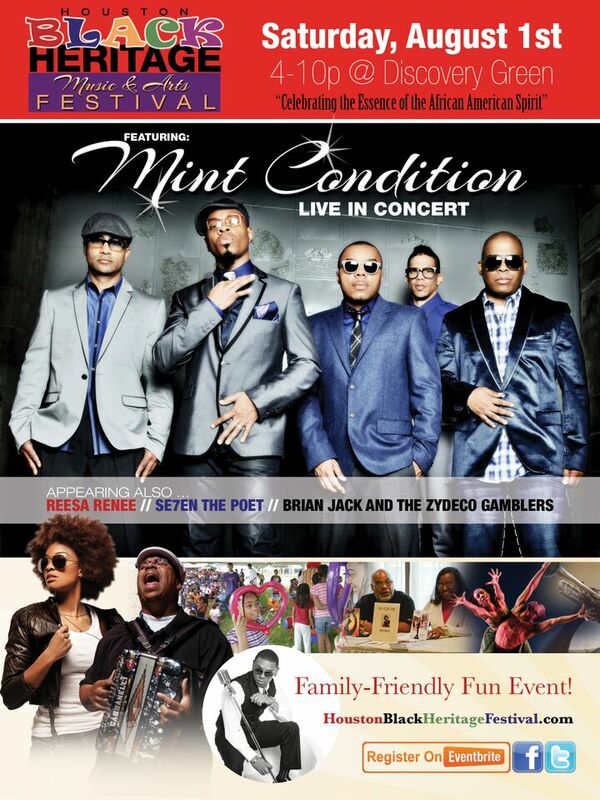 With two stages, the Festival will have great talent from H-town and across America warming up the stage for Mint Condition. 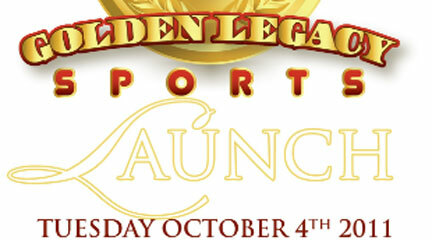 The concert includes neo-soul artist Ressa Renee, Se7en the Poet and Brian Jack and The Zydeco Gamblers. Parents and children can head over to the free Youth Empowerment Zone for interactive exhibits, fun activities and a stage dedicated to allowing young talent to share their God-given gifts. After hearing Kimberly’s story, Founder of the Houston Black Heritage Music and Arts Festival Richard Andrews was not only moved to honor her, but also grant her one wish — an up-close-and-personal moment meeting the band she has loved for decades, Mint Condition. To spread the word and help make the festival’s 2015 Spirit Award Winner Kimberly Hill’s wish to meet the band loud and clear, share support by using hashtag #mintconditionmeetkimhill and mentioning the band (@mcondition on Twitter and @mintconditionmusicofficial on Instagram) in posts to give this survivor something else to smile about! Access to the exhibits, vendors, Health and Youth Empowerment zones are free and open to the public. 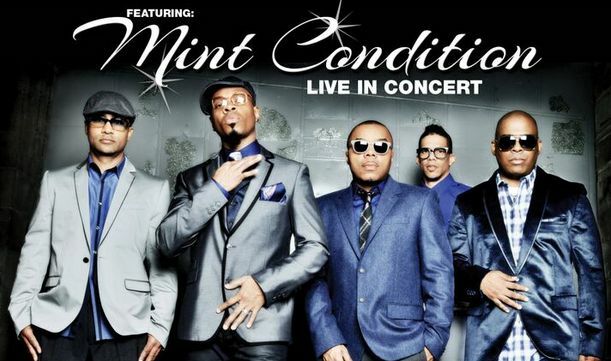 Tickets for the main stage concert headlined by Mint Condition are $15 for adults and free for children 12 and under. Vendor, ticket and sponsorship information is available on www.houstonblackheritagefestival.com.